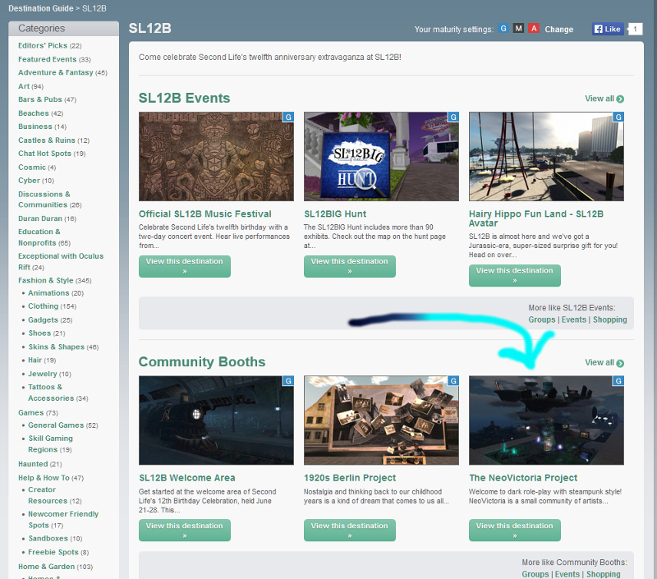 We’re in the Second Life Destination Guide! NeoVictoria made the splash page for the guide this year! The celebration begins tomorrow; join the fun! Welcome to dark role-play with steampunk style! 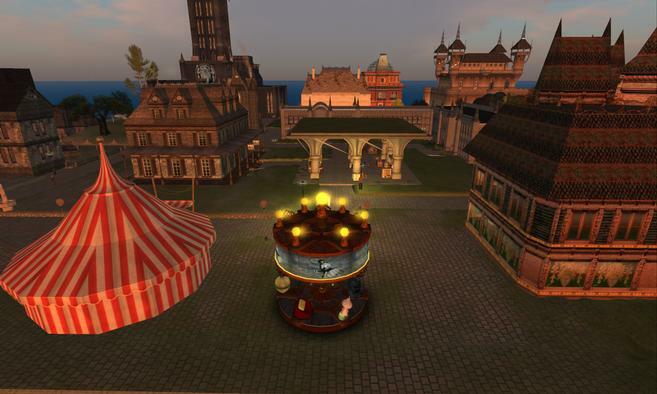 NeoVictoria is a small community of artists working together to bring their stories out of SL and into the world. The goal is to create a self-sustaining cycle where roleplay becomes filmed story.